A ground-breaking initiative which offers paid employment opportunities for students is expanding to provide tourism ambassadors for the Edinburgh Military Tattoo. 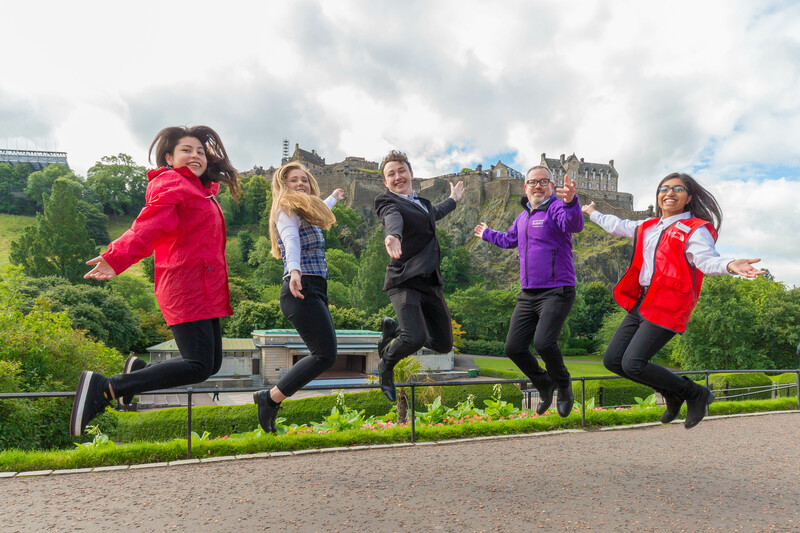 Pioneered by Queen Margaret University, the Student Tourism Ambassador Role Scotland (STARS) programme was designed to create a tourism ambassador programme for the City of Edinburgh, creating a seamless journey for all visitors from their arrival at the airport and on to the main city attractions. No other city in the UK has an initiative like this which nurtures the talent of university students to help enhance the visitor experience and strengthen the city’s tourism reputation. 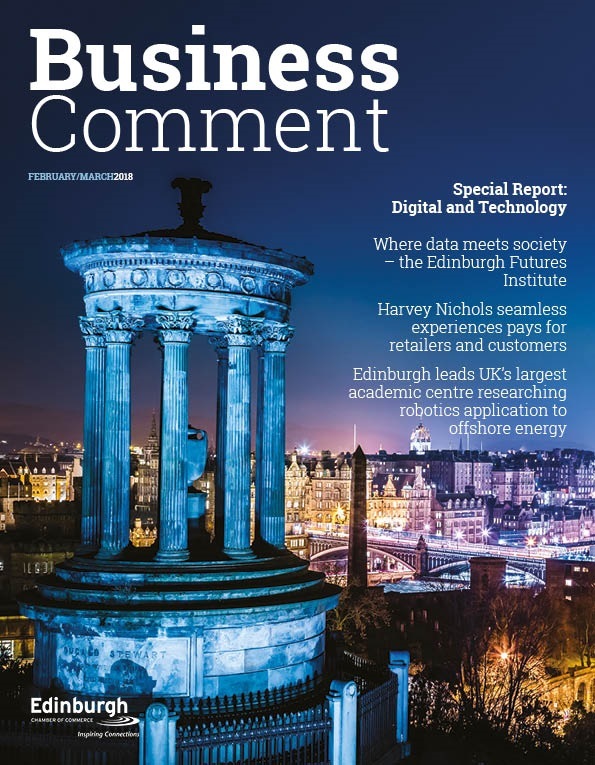 The programme has helped more than 50 students secure paid employment in customer service tourism roles with Edinburgh International Airport, Virgin Trains at Waverley Station and Edinburgh’s St James. This summer, the winning career development project will provide up to 20 students to assist visitors at the Royal Edinburgh Military Tattoo. The students are the project’s greatest asset and all have developed important customer service and communication skills, which equip them with desirable skills for the tourism, events and other relevant industries. The introduction of a student coordinator’s role has provided outstanding leadership skills, with students who have held this position gaining graduate jobs in related sectors. 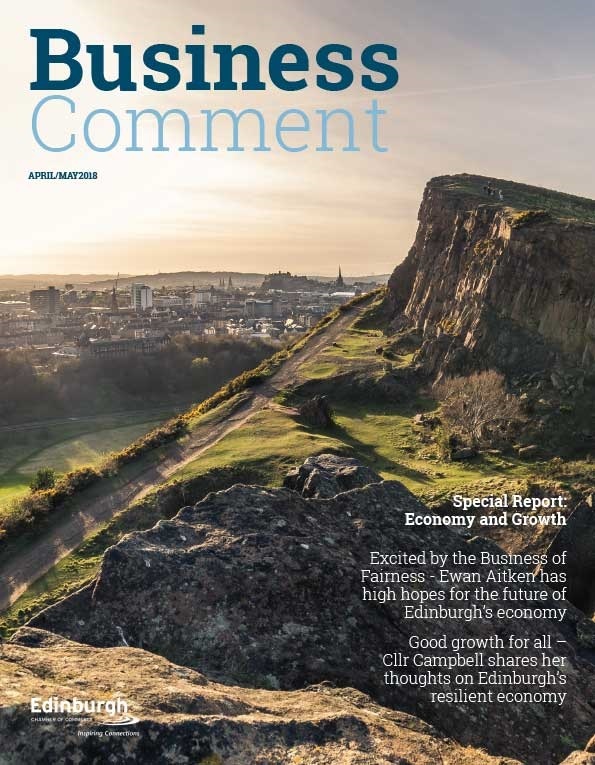 Having worked as STARS Coordinator, Rebecca Neish went on to work for Disney World in Florida, later returning to Scotland to secure a training position with the Edinburgh Chamber of Commerce. Lauren Osborne, who was the first Coordinator, moved on from STARS work to Membership Coordinator at 28 York Place. 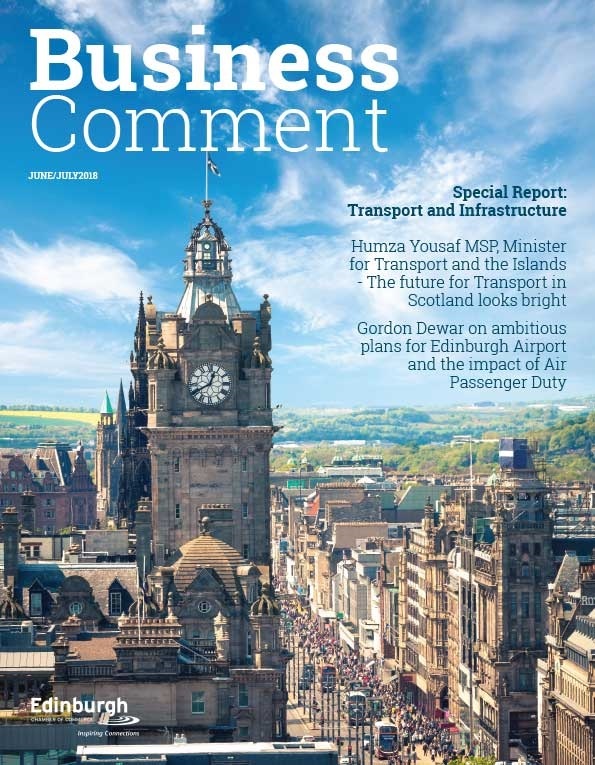 Edinburgh International Airport was pleased to kick-start the project. It utilised the STARS initiative to improve the customer experience for international visitor arrivals. Virgin Trains West Coast has embraced the STARS, with students adding to the visitor experience at Waverley Station by greeting passengers from trains and helping them on a positive onward journey. STARS students also helped create a seamless visitor experience around the Edinburgh St James by informing the public about the developments whilst the Centre is under construction. The STARS team is now excited about the project expansion with students set to work in a variety of different customer service roles with the Royal Military Tattoo. Pictured: STARS from left, Josselyn Tarazona; Emma Lourie; Adrian Crighton; Matt Higginson and RaakShaana Gnanamurali.